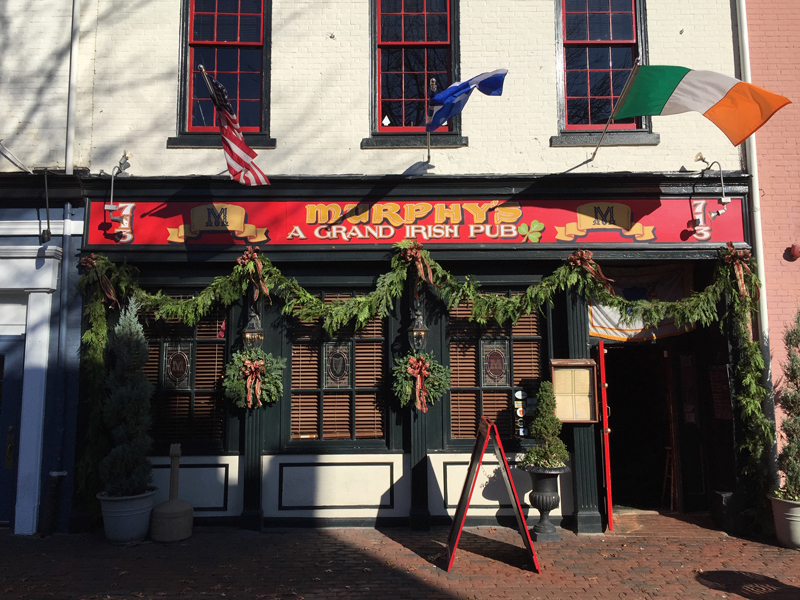 Murphy’s Grand Irish Pub in Old Town Alexandria, Virginia is known for its authentic Irish music. Sandford Markley takes Murphy’s stage @ 8:30 PM January 22-24, 2019 performing Irish acoustic music. For more about Sandford Markley, visit his Facebook page and listen to some of his music here.